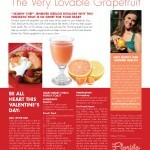 Florida’s super fruit, grapefruit, can add some serious sparks to your Valentine’s Day, as you can see from my recipes in the February 2008 issue of ‘In Style’ magazine. 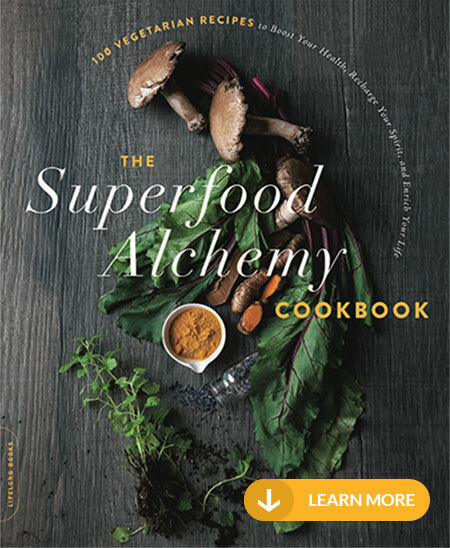 Reap delightful rewards from Florida’s super fruit. 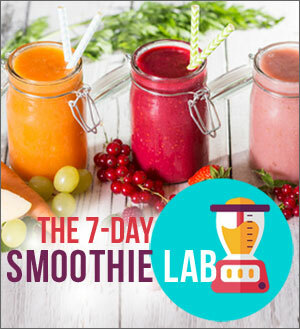 It offers more than just delicious, juicy taste; it’s a nutritional powerhouse packed with antioxidants to help your body fight disease and give skin a healthy glow.